There is sensitive subject matter and then there is sensitive subject matter. 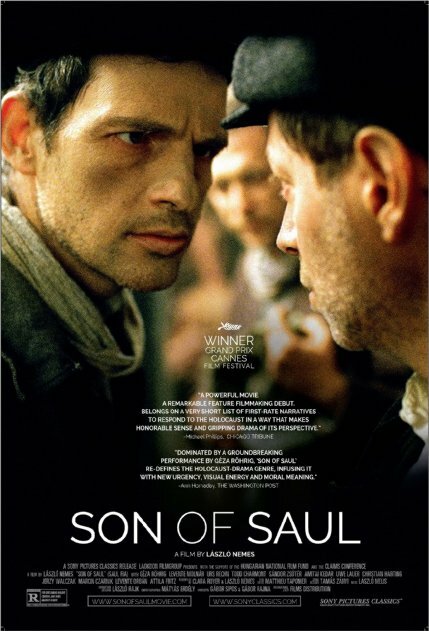 Son of Saul depicts the Holocaust. 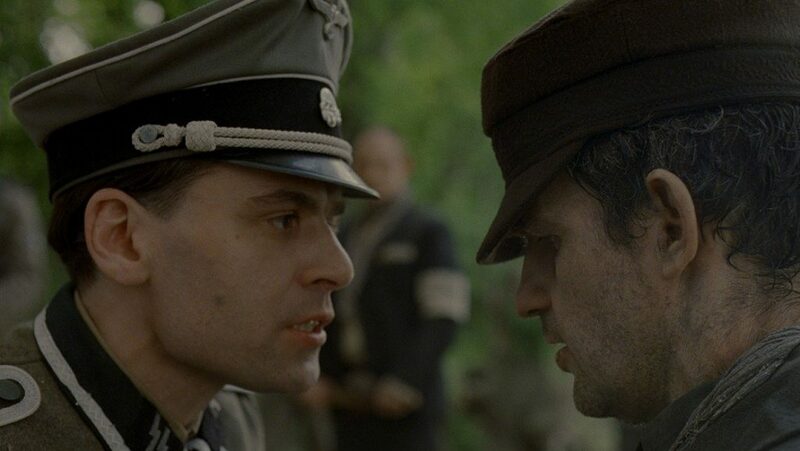 The plot follows Saul Auslӓnder, a Hungarian Jew and Sonderkommando – a death camp prisoner put to work in the camp. 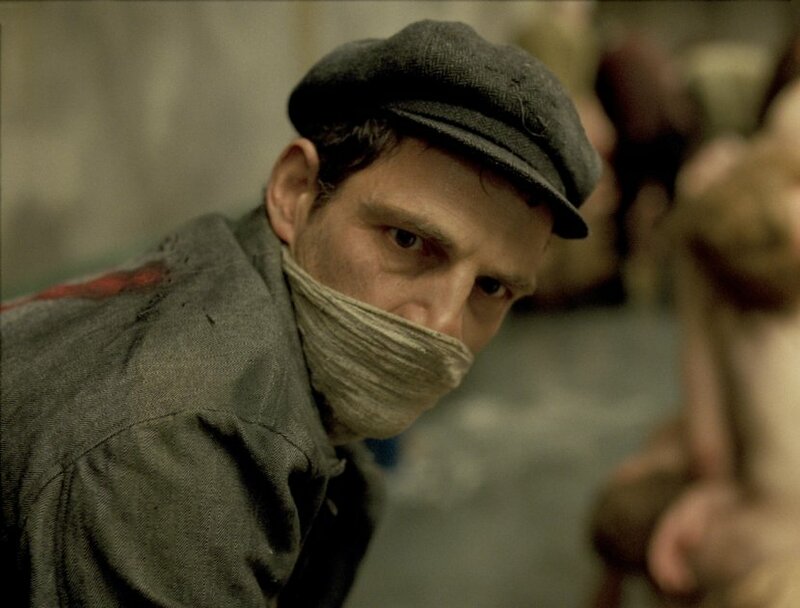 The film follows in quite harrowing detail the inner workings of the camp as Saul (Géza Röhrig) tries to secure a Jewish burial for the body of a boy he recovers from the gas chamber. Even well-made Holocaust films are difficult to watch but the major threat for films tackling the subject is that if mishandled, the film will be a cultural travesty. Son of Saul is certainly not that, approaching things with intelligence and restraint where necessary. But that doesn’t overcome that this film is difficult to watch and has the perennial issue with fictions embedded in real life genocides: you know how this story ends. The plot, of course, is not invested in the possibility of some victorious outcome, but is more a spiritual or character exploration in the ultimate adverse circumstances. Stylistically, the film seeks to avoid the exploitative gratuity that an intimate depiction of life in a concentration camp would entail. Director László Nemes recognises that the victims of the atrocity deserve respect and works around the method of simple throwing piles of bodies on screen as a way to cheaply evoke pity, emphasis or significance. The camera focuses on Saul’s face for the majority of the film, with other details like setting and characters rendered in the peripheral areas or slightly out of focus. Indeed, the film occasionally applies a slightly unfocused haze around Saul, who remains in sharp detail, which reflects the mental insulation the character has imposed to deal with these surroundings. The result is that characters are often abused and maimed slightly off-screen, the participants bordering the edge of view and not quite made out but the sounds being all too clear. That flesh-coloured mount just off from centre camera will not come into focus but you know it is a pile of bodies. The evasion towards the subject matter is all the more effective and upfront because it allows the audience to extrapolate what they know to be going on. It strikes a balance between not using graphic genocide as sensational content and not misrepresenting the horrors of the Holocaust. What I think was most disturbing is the feature unique to Son of Saul: a detailed view of the Sonderkomammdos. Their position is one of horrid moral compromise: they all know they are merely postponing extermination with execrable collaboration with the Nazi administrators. Worse still is the callous efficiency with which their tasks are displayed. As horrid as the prepping of another influx of victims prior to extermination is, the twisted professionalism with which the Sonderkommandos set about immediately removing clothing and scrubbing the floors is worse. What surprised me was the insight into the hostility and suffering meted out by people other than Nazis. There is antagonism between different camp work crews, predation and intimidation between individuals – it’s a depressing view of a group of people torn apart and brutalised by their environment, unable to come together and offer solidarity in their last miserable days. This is not a film about the triumph of human perseverance or about finding solace in dire straits. Son of Saul is about striving and resignation when facing a grizzly and undignified death and being co-opted into acts you revile. It’s not happy or uplifting but it is insightful, sincere and powerful. 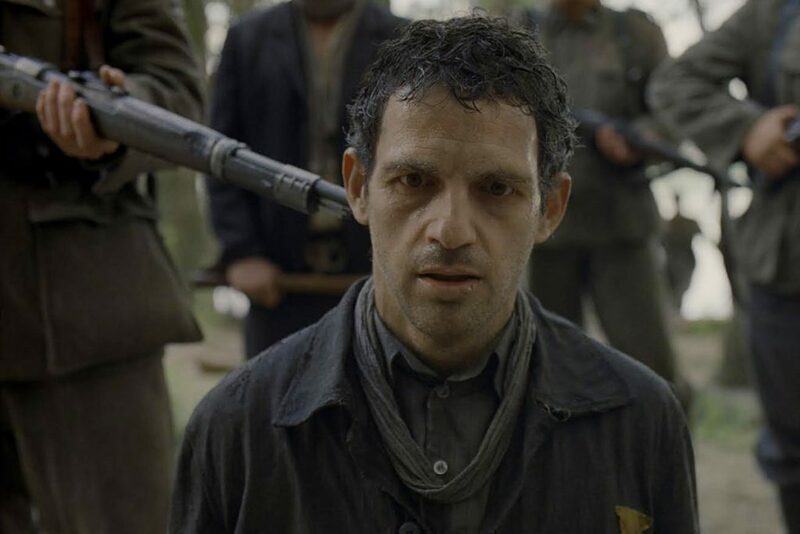 Verdict: Son of Saul is difficult to watch but it covering a subject that needs attention and handles it well, surmounting many obstacles to do so.